Let's hear it for Nightmare Fuel. Can you feel it? That chill in the air? That shiver coursing through your veins? 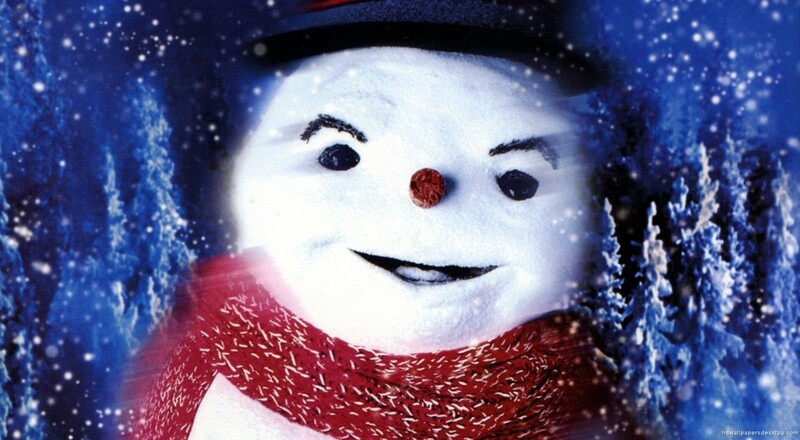 It means you're in the clutches of ol' Jack Frost. But, dear reader, there's no reason to fret. The Sultan of Snow may control the temperature, but he can never keep you from closing the blinds, pouring a nice mug of cider, and cuddling in front of an LCD screen with the lover, pet, or body pillow of your choosing. So, this winter, as you're watching Netflix and whispering sweet nothings into Dakimakura's ear, spend a moment to appreciate all that you have, and maybe hurl a silent curse at Grandfather Frost. In the meantime, check out our weekend plans. Nick Puleo (@NickPuleo) - "I might dive into some Overwatch, it's been a while since I've checked that out." Jason Love (@JLove55) - "I'll be racing sparrows in Destiny, purging Xenos in Space Hulk: Deathwing, and relaxing by building a space colony in Astroneer." Eric Murphy (@smurph_em) - "I'll be staying indoors and streaming Borderlands: The Pre-Sequel tonight on our Twitch channel. Stop on by and chat!" Locke Vincent (@LockeVincent) - "Helping clear the Space Hulk of genestealers. ."
John Bardinelli (@itsamejohn) - "Going to complete another chunk of The Witness, then spend my time exploring planets in Astroneer." Sam Tyler (@thereelsamtyler) - "They are offering me a free weekend of Zombie killing in Call of Duty: Insert Generic Title Here, so who am I to refuse?" Tally Callahan - "I have a little Overwatch and Guild Wars 2 planned. Other than that, we'll see!" Enoch Starnes (@enochstarnes) - "I'll be fairly busy this weekend, but I'm hoping to get in a nice session of D&D and maybe a little FIFA 17." How about you, any good plans for the weekend? Let us know in the comments!